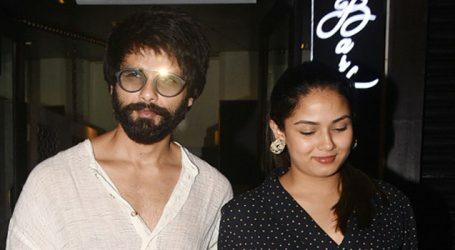 Shahid Kapoor and Mira Rajput are one of the most adored couples in Bollywood. On Sunday afternoon, the two of them dropped major couple goals by hitting the gym together. 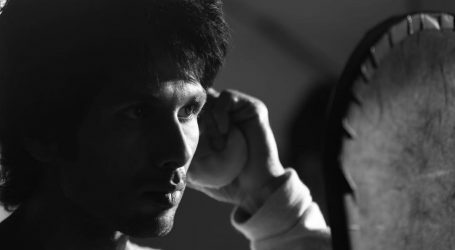 Shahid Kapoor was snapped after his work out session at the gym on Monday afternoon. He looked cool as always in a grey sweatshirt and gym shorts, sporting a pair of black sneakers. 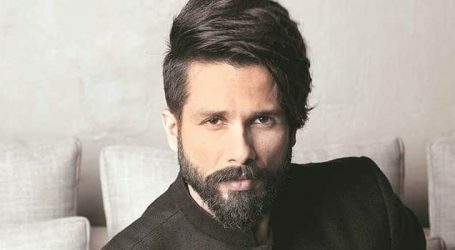 Shahid Kapoor diagnosed with Stomach cancer?